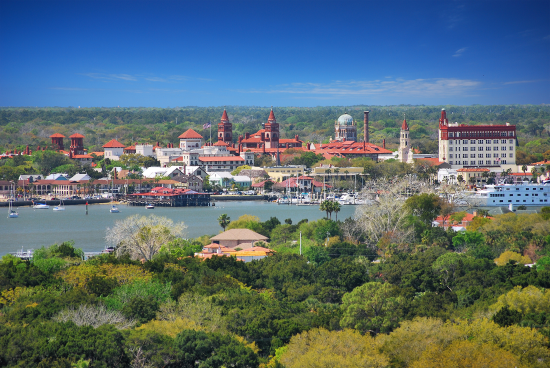 Use our Property Search page to view properties in the Saint Augustine / Northeast Florida area. Easily view listings in your favorite neighborhoods. REALTOR® Property Resource (RPR) program available only to REALTORS®.